Many people who are faced with a recent diagnosis of HIV feel completely alone. This initiative is meant to provide them with some hope and a feeling of community. There are over two million people recently diagnosed with HIV worldwide. These are two million people who have felt frightened, anxious unsupported and completely unsure about what the future holds for them. 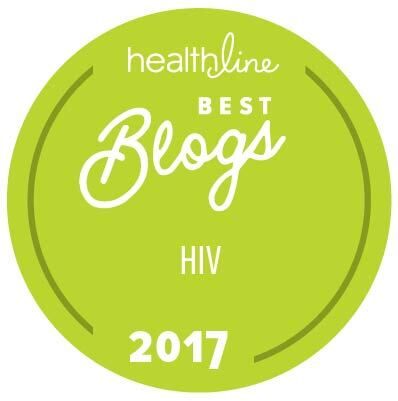 Healthline has launched a new public service initiative with the goal of giving hope and advice to those who have been recently diagnosed with HIV. Youve Got This encourages people to upload a video of themselves letting those with HIV know they are not alone and that theyve got this. The videos will be posted on Healthline.com and shared with theHealthline HIV Awareness Facebook community. In order to upload your video, the person must have or create a valid YouTube account. Offer useful advice on living with HIV and let them know how you are managing it. Uplift them and give them hope. Use the title Youve Got This and include your name and location (ex: Youve Got This: Tracy from Michigan). Tag your video. Use tags to describe your video so that other people can find it (ex: California HIV couple or HIV non-profit). Make sure the sound on your video is clear. Make sure light is on your face and not behind you (i.e. don’t sit in front of a bright window). Include a caption script. If you can, submit a transcript of your video as a caption file on YouTube. This will help to make sure that your video is accessible to deaf and hard-of-hearing individuals, as well as those who use Google translate. About Healthline Healthlines mission is to improve health through information. They focus on offering readers and visitors objective, trustworthy, and accurate health information, guided by the principles of responsible journalism and publishing. Their editorial philosophy is to use relevant and accurate content to promote a healthy lifestyle and facilitate disease prevention, as well as to offer clinically significant, medically reviewed information for those who are seeking answers to their health questions. 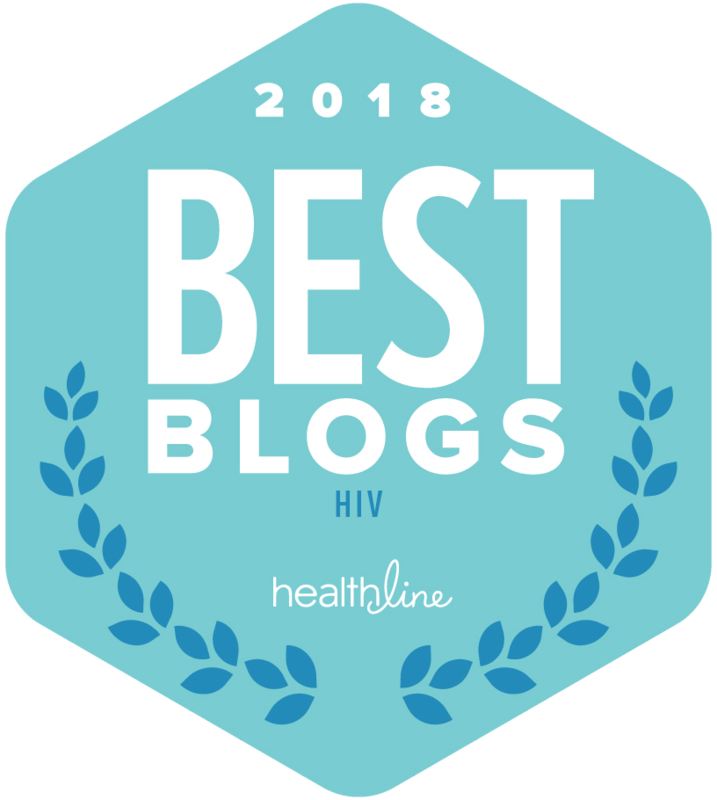 All original content is produced by highly skilled writers or experienced health professionals who are adept at researching a variety of topics and delivering concise, accurate, and engaging information in an easy-to-understand format. When applicable, articles are reviewed by a health professionala doctor, nurse, dietician, nutritionist, etc.to ensure the information is accurate. All articles are then reviewed and edited by a member of the Healthline Editorial Team before publication. The information presented on Healthline.com is not in any way meant to replace the doctor-patient relationship or the professional healthcare experience. Learn more at http://www.healthline.com.